A famous West London club with an abundance of period features. The site is perfect for shooting more dated scenes for film, TV and photography. 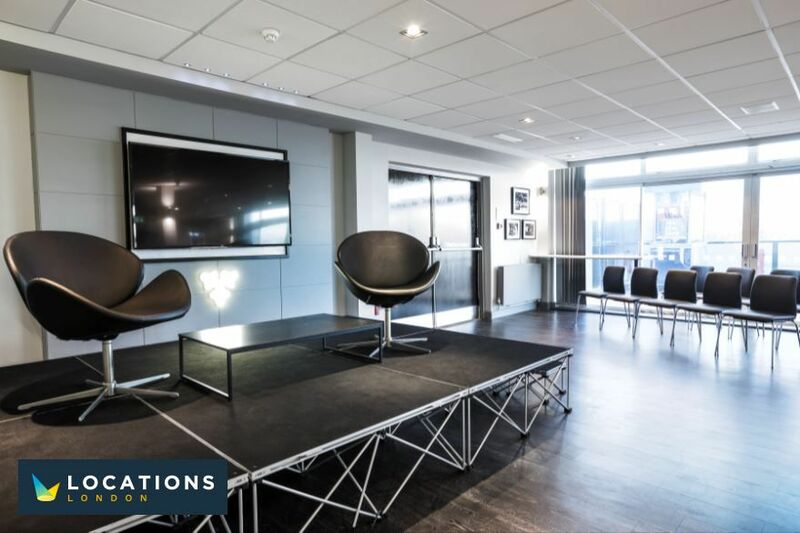 In addition to shooting the listed parts of the stadium, the pitch and all modern bar, restaurant and catering facilities are also available to hire with a number of rooms overlooking the Thames. Home and away changing rooms are also available including the press room, physio room and showers.